The rental agreement is just one of the very important Maryland Landlord Forms essential to every landlord tenant relationship. Maryland Landlord Tenant Law governs landlord tenant relationships and protects the rights of each party, as well as setting forth the responsibilities of the parties to a Maryland Landlord Tenant agreement. It is therefore crucial that all your Maryland Landlord Forms will stand up in court should an issue under Maryland Landlord Tenant Laws ever arise. Lessen the chances that you will end up on the losing end of a court decision by utilizing proper Maryland Landlord Forms with every tenancy in all of your rental properties in the State of Maryland, whether you have one property or several hundred rental properties. The Maryland Landlord Forms ensures there are no terms considered illegal or unconscionable under Maryland Landlord Tenant Law. Trust in the forms that provide you a variety of packages to meet all your needs as a Maryland landlord. The American Apartment Owners Association provides landlord forms nationwide. 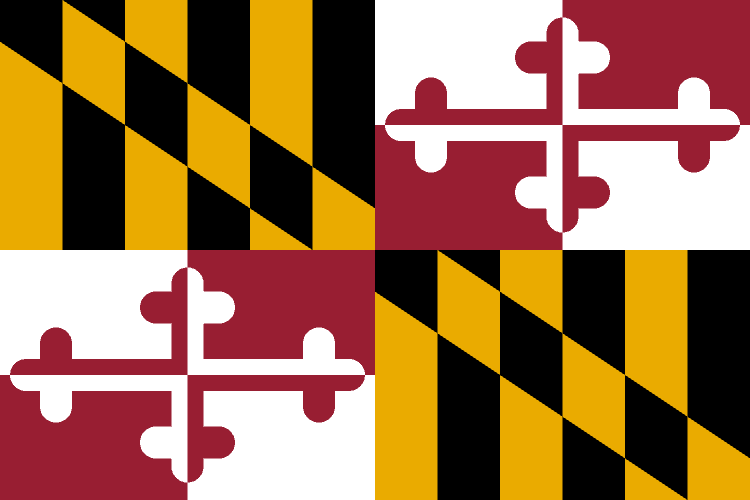 Looking for a state other than Maryland?